The City of Highland Village was incorporated in the 60’s when a group of lakeside residents chose to make their homes permanent. 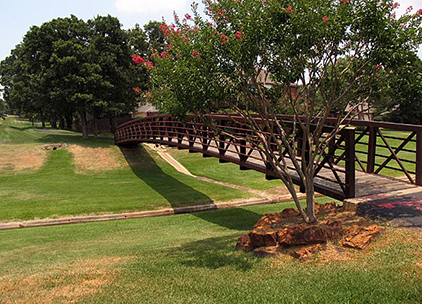 In the early days, Highland Village was considered a weekend getaway from the Dallas area for various professionals. Last year the City celebrated its 50th anniversary with its now nearly 16,000 residents. The build-out population is expected to be approximately 18,000 people. Directly north of DFW International Airport, Highland Village is both an easy drive to Fort Worth & Dallas alike. It sits nestled on the shores the Hickory Creek Arm of Lewisville Lake which offers tons of aquatic activities as well as hiking & camping.